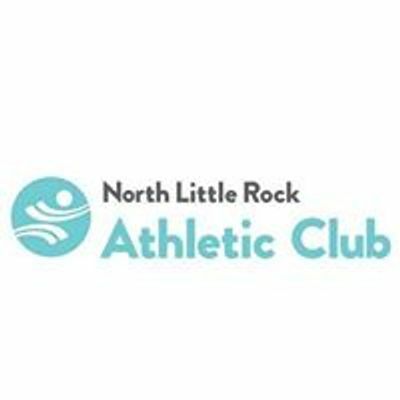 This clinic is for any swimmer (defined as a person who can swim) who is looking to expand their knowledge and skill in the sport of swimming. Clinic will be coached by former collegiate swimmers who know this sport like the back of their hand! 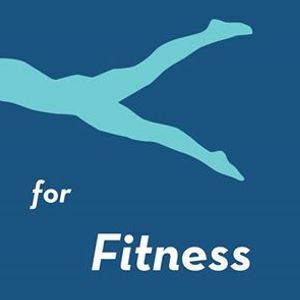 We will be covering various aspects of stroke technique and swimming for fitness. 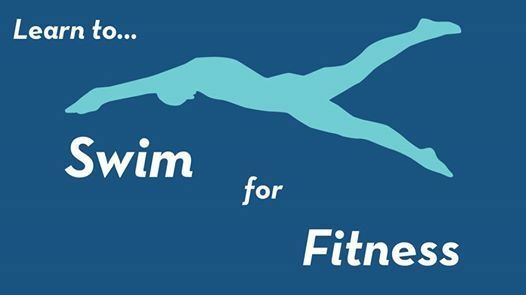 The goal will be for participants to leave with enough knowledge and skill to perform a swim workout that is appropriate for their skill level.